PREVIOUS CLIENTS: Pete's client base is extremely varied. He has worked with Chart Acts, Major TV Talent Competition Finalists, Musical Theatre Performers, Session Musicians and most of the Major PA colleges. He teaches individuals, groups and often lectures across the UK at venues including The Royal Opera House and The Highlands Centre. TV & RADIO: Pete is no stranger to our TV's and Radio's. He has featured on many TV shows as an expert guest and even presented a music show for Granada Media. BBC, Granada, Anglia and Channel 5 have used Pete extensively. The '10-minute Vocal Challenge' featured on a variety of shows and proved vocal improvement is achievable in a very short space of time. TRAINING: Pete Studied 'Popular Music' at Bretton Hall University. He is a multi-instrumentalist and an experienced sound engineer. 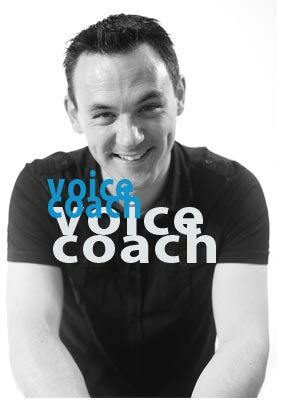 Pete has studied the mechanics of the voice, anatomy and physiology, muscle tension and a vast array of vocal approaches. Pete's knowledge of vocal problems has also linked him with both private and NHS hospitals. 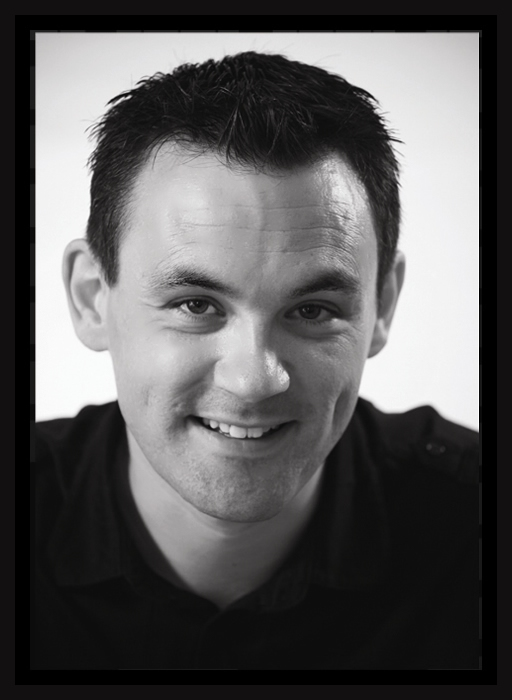 PERFORMANCES: Whilst his main focus is now on teaching, Pete still performs regularly. His previous performances have included a variety of contemporary styles. Pete's first professional performance was as front-man of a rock band. He then moved on to Musical Theatre performances across the UK. In a personal quest to develop versatility and understand vocal approach, Pete has fronted major performances singing Swing, Pop, Rock, Musical Theatre and much more! SUBCRIBE TO PETE MOODY's CHANNEL NOW!